If you find yourself in the Malta Capital with your children, visiting the Toy Museum is the ideal thing to do. This will help your kids to understands how toys have evolved over the years. As a parent and grandparents, the Toy museum will create nostalgia for you. For your kids, it will help them understand the changes that have occurred to the toys collection they love over the years. One beautiful aspect of the Malta Capital city is the Valletta Waterfront. 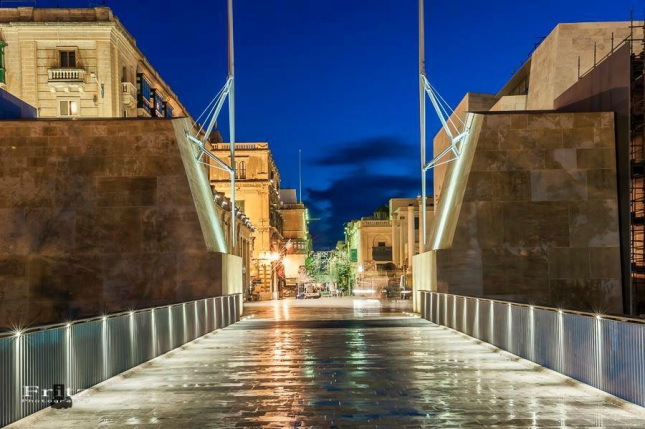 Being the home of the Valletta cruise port, it was built to be used as stores that host shops, bars and restaurants. 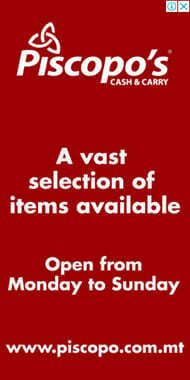 You will still find the original stores built by Grandmaster Pinto. 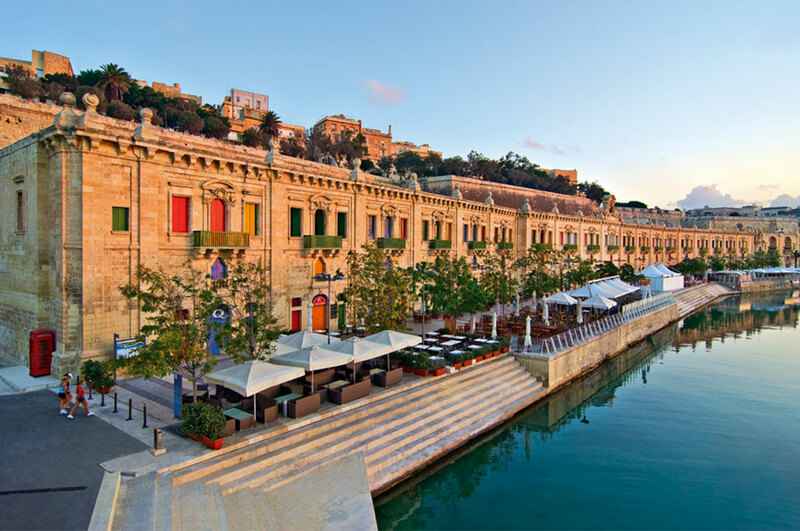 The Valletta Waterfront is dotted by a great place for drinks and food, which is a perfect spot for relaxation. The Valletta Waterfront is always busy during the day and also with a bubbling nightlife. Plan your visit to the Malta Capital to around the Maltese carnival. It’s the island oldest carnival and dates back many centuries. The carnival takes place over four days. During the carnival which is usually around February and March, each village of Malta is represented. The streets of the Valletta always filled with colourful displays and wonderful music during the carnival. You will experience an exquisite taste of European culture. If you have an interest in European politics, then experiencing proceedings at the New Parliament House of Malta could be the experience you need. This is where old and new European architecture meets. Even if the city is struggling for space, the beauty of the building overshadows the expanse of land used. 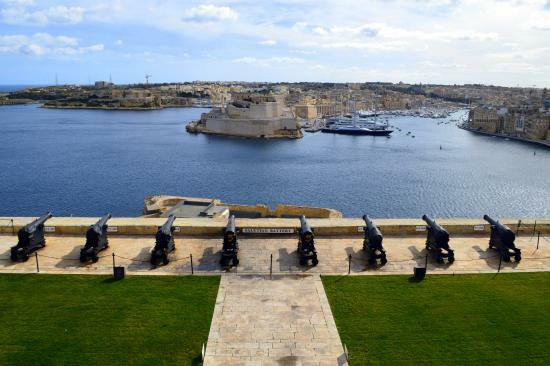 One of the best views in the Malta Capital is the Saluting Battery. It’s better seen if you arrive at the Malta Capital through the sea. You should visit the saluting battery by 4 pm, that’s when you’ll see the saluting battery in action. You should take a sneak peek at the adjoining museum of the saluting battery to learn about how Malta survived through war times. You won’t even be buying any ticket as the view is free and exceptionally beautiful. Here is a list of the top 20 Best things you can do in Malta, if you would like to venture out of Malta's capital city and into the rest of this beautiful county.